See what the workshop contains. Download a Contents List as a FREE PDF DOWNLOAD. 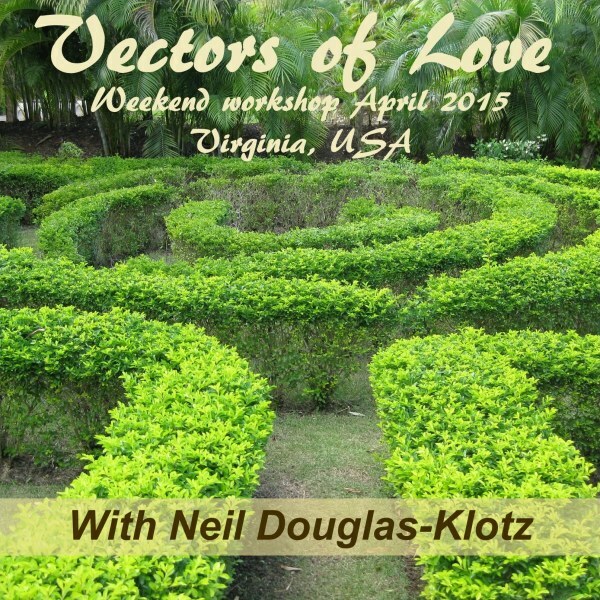 This recording of a weekend workshop includes various spiritual practices and teachings by Neil Douglas Klotz, along with wasifa chants, meditations, Dances of Universal Peace, Element Healing breaths, and zikr. Learn about the nomadic spirituality of ancient peoples which caused them to have a very different kind of sacred consciousness to people today. Discover how the Beautiful Names of Allah (’99 Names’) – qualities you already possess, but may have forgotten – can be awakened in you to help you progress in life. This recording gives you the chance to hear the four Daroods that were given to Murshid S.A.M. by Sufi Barkat Ali, and which Neil taught as both chants and Walks. The recording also includes the Prayer of Light guided meditation, several Sufi teaching stories (such as ‘Jonah in the belly of the whale’), and the Al-Ikhlas zikr. 18 tracks – 12 1/2 hours in total. [Note: this is a BIG file to download]. This entry was posted on November 11, 2016 by Chris.